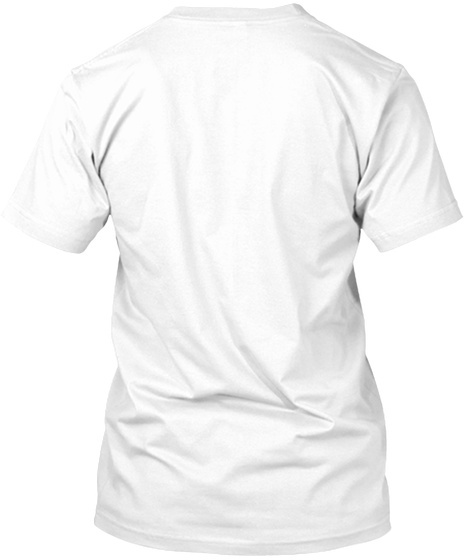 There's a lot of conversation as of late of women in the military mainly on the part of those who are looking for votes. Women have been an active part of our Armed Service even before The Civil War when Mary Walker became the first and only women to win the Medal of Honor. Since then 33,000 served during WW1, 400,000 in WW2, 50,000 in Korea, 7,000 in Vietnam, an unkown number during the Cold War but my guess it's in the hundreds of thousands, 41,000 in the combat zone alone in the Persian Gulf War and in 2008 over 16,000 deployed overseas alone. 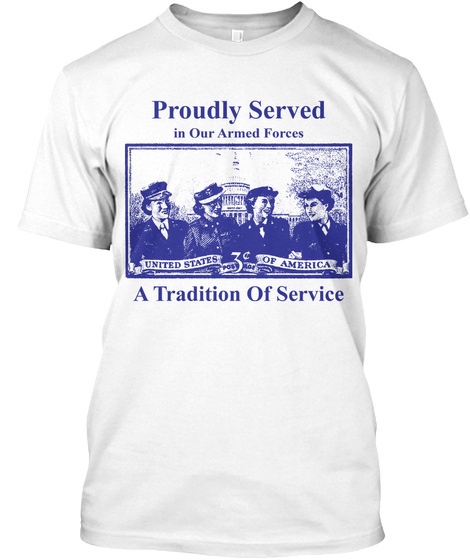 Regardless of the time and the numbers, women have always had a tradition of military service and just like the stamp commemorating this we also want to recognize, honor and salute them for their contributions with this special shirt.